On June 20, 2015 Keenan married her sweetheart, Ryan, in a Jewish ceremony under a chuppah at the Rosewall in the Gulch. It was abundantly clear that the guests were excited for Keenan and Ryan when he was finally able to smash the glass in the final act of the ceremony. There were loud cries of “Mazel Tov” and long applause while they made their way back up the aisle as husband and wife. The cocktail hour took place across the street at another night club while the room in the Rosewall was turned over and quickly set up for dinner. The quintet took the time to regroup, set up a sound system and pull a set of classical and contemporary music for the dinner hour. Yes, that was quintet…we had the luxury of adding bassist Roy Vogt to the usual suspects making it great fun for us to play our arrangements richly enhanced by the support on the bottom. The chuppah was moved to one corner become the canopy for the beautiful cake. 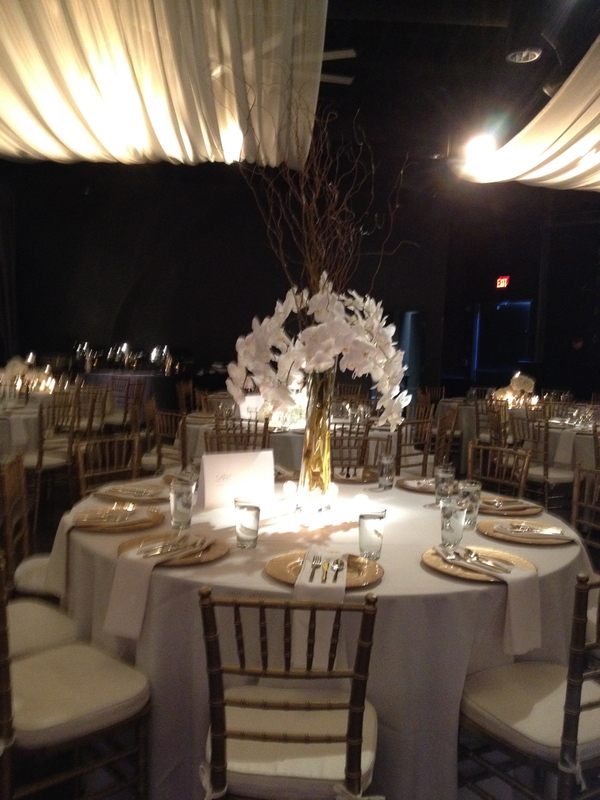 The tables were decorated with gorgeous sprays of flowers in tall vases. We played for dinner and once again played past our contracted time without even noticing we were having such a good time with the addition of the bass. 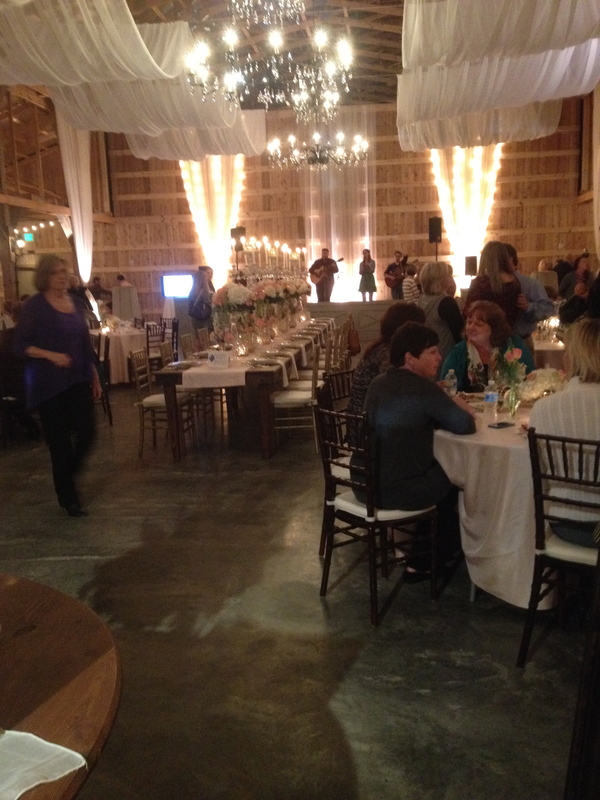 The event was very ably directed by Lauren Hartman and Krista Cook of Southern Soiree. They’ve become some of our favorite coordinators for their cool and calm control of the details…and they never forget about us. Congratulations once again are in order for our newlyweds Keenan and Ryan and their families. Mazel Tov!! The Schermerhorn Symphony Center Courtyard was the scene of the wedding of Ashley to Eddie. Jocelyn Sprouse took over for me with a trio to play the ceremony as well as a cocktail hour. Ashley chose an elegant selection of beautiful classics for the prelude as well as the processionals. Mothers entered to Bach’s “Sheep May Safely Graze”, the wedding party to the beloved “Canon in D” and for Ashley, the traditional “Wedding March” (Here Comes the Bride for the uninitiated). After Ashley and Eddie were pronounced husband and wife they made their way back down the aisle to the joyous “Hornpipe” by Handel. For the cocktail hour the trio continued to play a mix of light classics and standards to add elegance to the festivities. 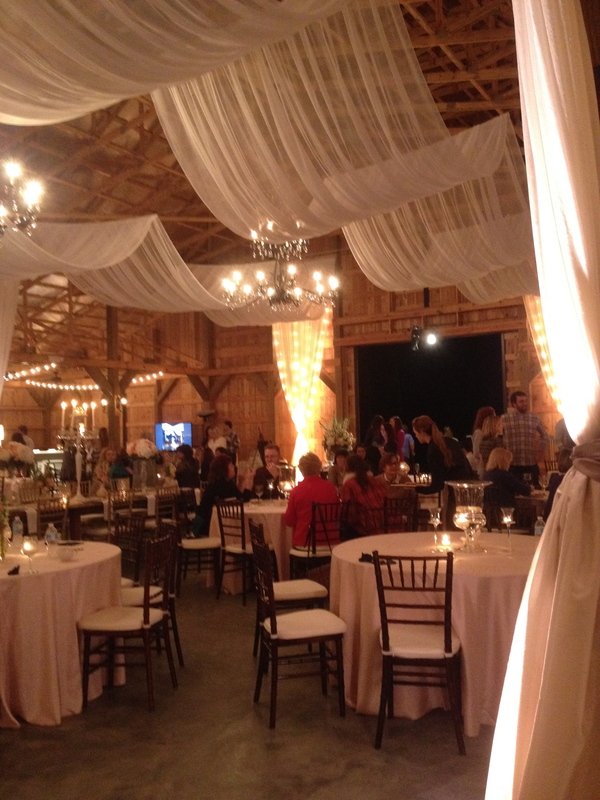 Leigh Barker of A Delightful Day Event Planning did a beautiful job of organizing and directing from start to finish, always answering my questions as soon as humanly possible. Congratulations to Ashley and Eddie and their families! Best wishes as they depart on their life’s journey together. Saddle Woods Farm is a new, rustic venue between Franklin and Murfreesboro that was the scene of Brooke marrying her sweetheart, Adam, in an outdoor ceremony in a garden next to the big barn built for such festivities. 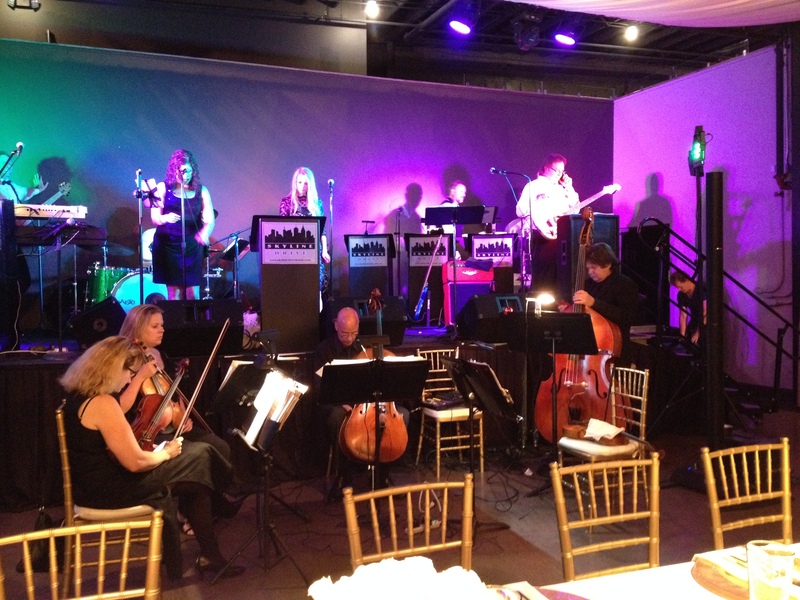 Susan Mullen took charge of a trio bringing groomsmen in to the Beatles’ “In My Life”, the bridesmaids to “Wonderful Tonight” while Brooke entered to “A Thousand Years”. They recessed as husband and wife to “All You Need is Love”. 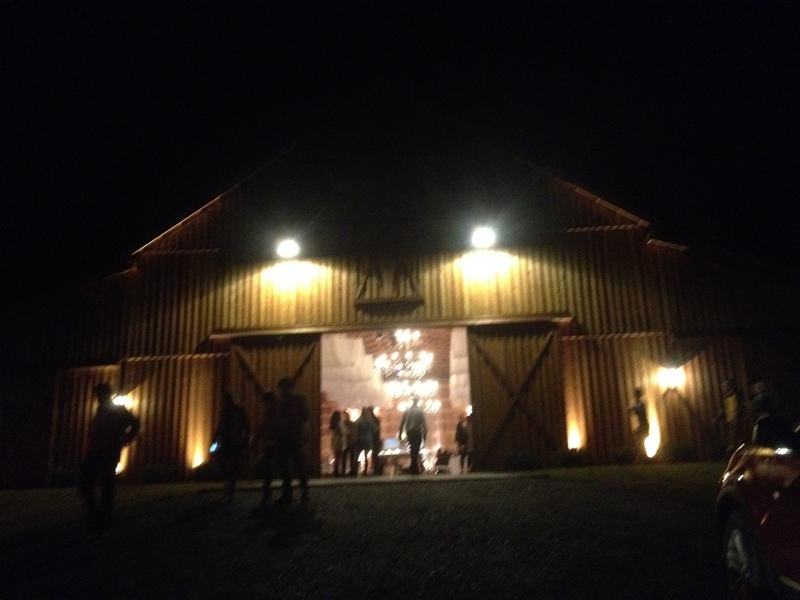 Afterwards the trio moved to the barn to play more classic rock selections along with Coldplay and Jason Mraz tunes. Many wishes to Brooke and Adam for a long and happy life together!